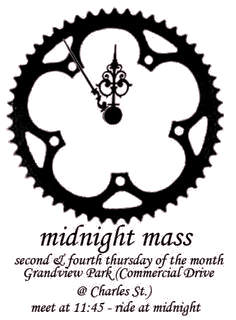 Vancouver Critical Mass: Bicycle Show & Shine - Sat May 26th! Bicycle Show & Shine - Sat May 26th! 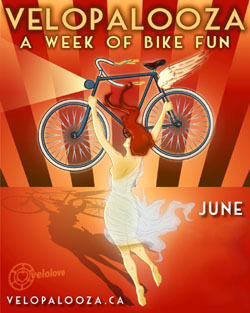 Modo as we host our very first Bicycle Show & Shine event! Do you have a bicycle you'd like to show off? We'd love to see it! them to those in need on your behalf. Bike Month, It's How We Roll on the Mighty Fraser. time, I hope you have a great week! Occupy Howe st. today, Now.